For motoring enthusiasts looking to get the maximum performance from their cars. One effective solution is to replace the original exhaust with a high performance system. That’s where our experienced team at TGS Exhausts can help. With more than 30 years’ workshop experience in this area, and having worked on so many different makes and models during this time. We’re confident we have the expertise to deliver the kind of exhaust performance you want. What’s more, we have over 1,400 types of silencer combinations in stock so no matter your specific requirements, or the type of system you want to replace or modify, our knowledgeable TGS fitters will have the answer. Want some more bhp or torque? We know just how much difference fitting one of our exhaust systems can make, but for the record, here’s what we achieved for the guys at Redline Magazine when we built an exhaust for their already hot Impreza STi. With the car’s original exhaust system fitted, the Impreza’s output was measured at 361 lb/ft torque and 317 bhp, during a rolling road test. 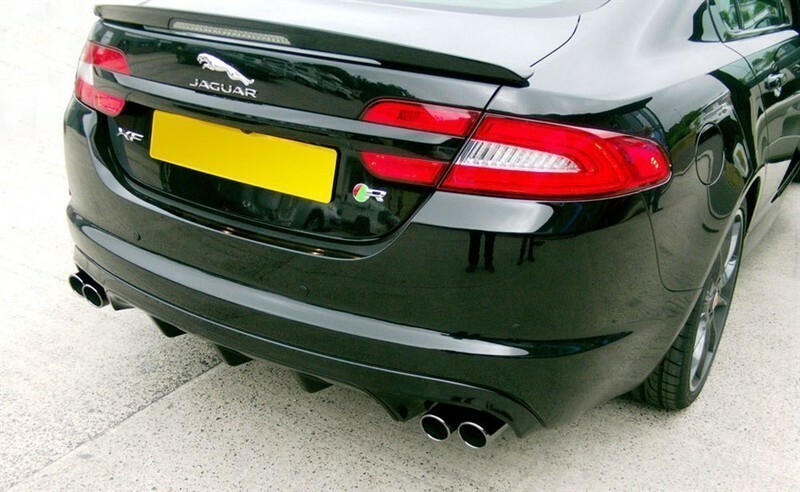 Once we replaced this with a Longlife custom built cat back exhaust, the stats read 364 lb/ft, and 350 bhp. That’s an impressive 33 bhp more than the standard system!